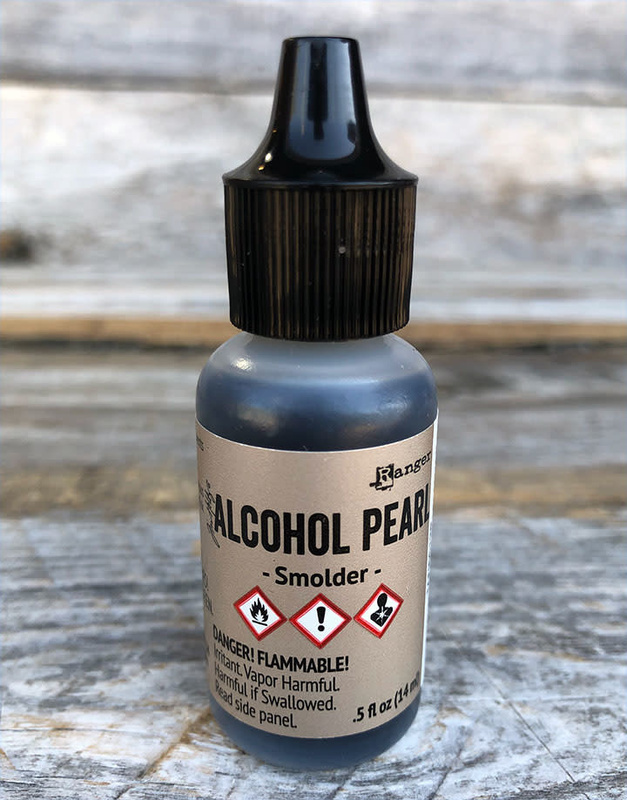 Tim Holtz® Alcohol Pearls are permanent, fast drying, pigment and dye inks formulated to create pearlescent colorful effects. Use with Tim Holtz® Alcohol Inks and Alcohol Ink Blending Solution to achieve luminous layers on Alcohol Ink Cardstock, Alcohol Ink Surfaces, and other non-porous surfaces such as metal. Comes in a 1/2fl oz bottle.